You can easily search Xcode IDE for iOS development from the Google or Go to iTunes in your Mac OS & find for Xcode. Still you don’t get the Xcode IDE. Click here. I am using Xcode Version 8.3.2 for iOS Application development. Download the file & put that .dmg file in Application folder of your mac. It’s icon of Xcode IDE. It’s welcome text with its version number. You can check every Xcode version by opening this screen. Get started with a playground: this option for a beginner or any iOS developer who wants to learn iOS development new language Swift. Anyone can use this option & play with swift code. Also, test new updated or old swift code. 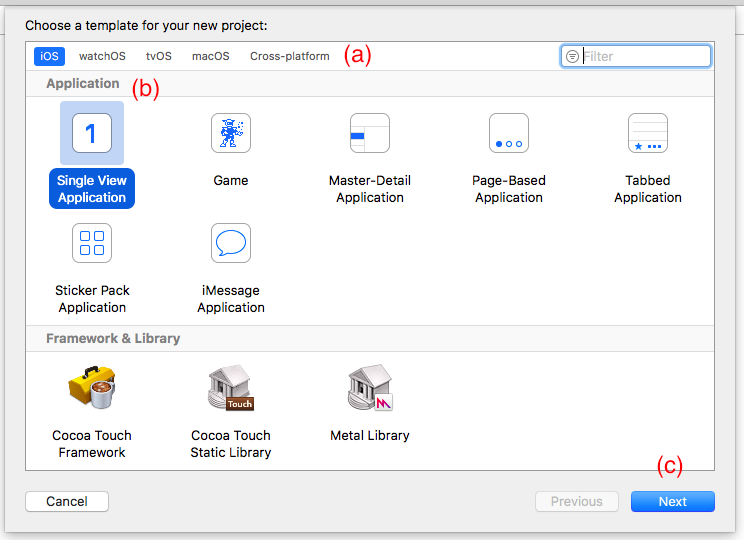 Create a new Xcode project: this option is to start creating a new project on Xcode IDE. Most of the time we used this option in our future blog or application development process. Check out an existing project - this option is for who have already created Xcode project & wants to open it. In this part, if you have created or access any Xcode project on your Mac, that will be listed here & you can direct access by clicking on it. Now, we are creating a new project of Xcode. So, click on (d) option like Create a new Xcode project. Xcode IDE provides iOS, watchOS, tvOS, macOS & other cross platforms for developing apps related to your template. We choose iOS template for developing apps for iOS. It’s different part of a template but, we always choose Single View Application, Always if you want to create new fresh project used this one. Click next button after choosing option (b). Product Name - You can give any name which you want but the better practice is give an appropriate name for your product. Currently, I gave it name is Demo. Team - You can choose any team means iTunes account where you want to publish your application. Currently, I choose my own account. Organization Name - It’s simple name of your organization or group of developers whatever you want to call it! Organization Identifier - Using product name & Organization identifier name, XCode generates Bundle Identifier which is explained in next option. Bundle Identifier - It’s unique string which gives uniqueness of your application on AppStore market. This is very important part of Production. So, choose carefully Product name & Organization identifier. Objective - C: It’s older one. We always choose Swift language because it’s latest one. This part is test cases which are used for a testing project but, we don’t use it here. So, please leave it as unchecked. Now, click Next button. It asks you for choose device location where your project will be created. Choose any folder on your Mac & click Create button. 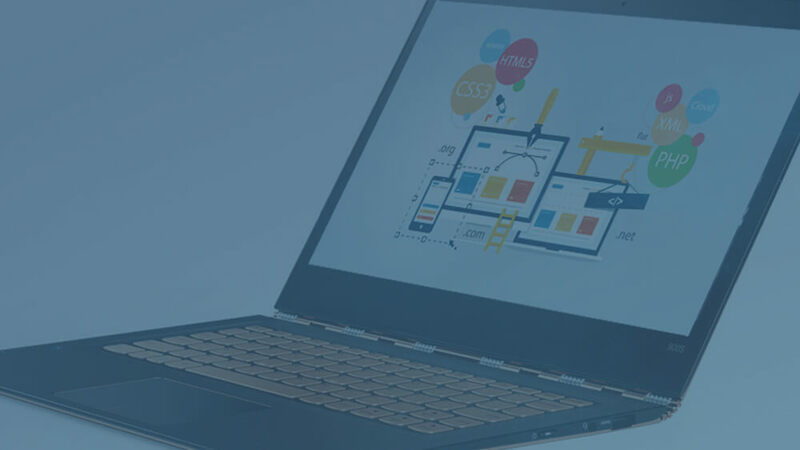 Navigation Area - This area is used for navigation form from one file to another and also, coding to designing part or vice versa. Debug Area - This area is used for debugging purpose. After running project, you can debug any code with this area & put some breakpoints to view specific code execution. Utility Area - This area is used for used any utility related coding part and also, Main use of this part is for designing. 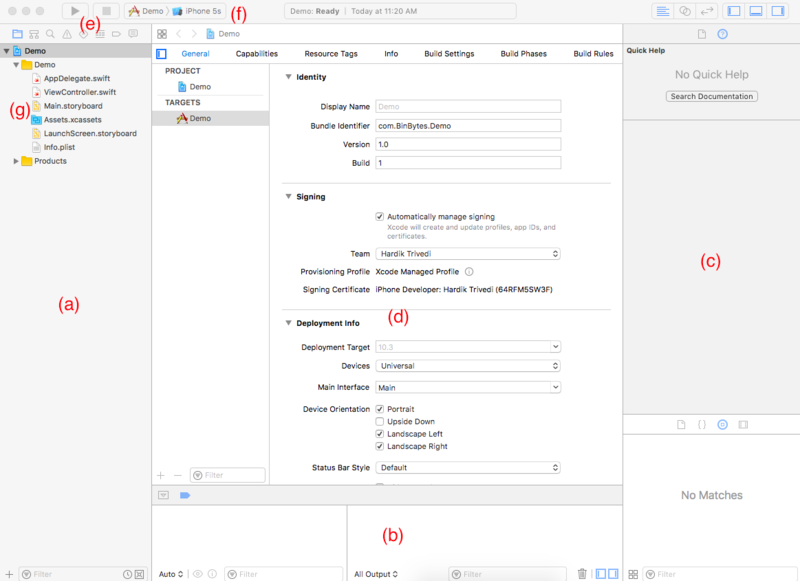 You can choose design controls of Xcode IDE from here and Drag & Drop it to your Screen view. Editor Area - This area is used for designing the screen of iOS device & mainly used for coding area. Where you can write code related to selected file in Navigation area. This part contains play & stop option for Simulator. You can easily test your application on Xcode provided simulator devices. This contains the different size of Simulator means different iOS device type like iPhone 5, 5s, iPhone 6, 6s, iPhone 7, 7s, iPad Air, Mini etc. You can choose any device in which you want to test your apps. Finally, this part is the main part of your Xcode project where your all coding files, resource files & design files are easily managed & search whatever you want from your project. As per above image, you always open Demo.xcodeproj & it will open the whole project on Xcode. Or another way is using the option described in Step - 2: (e) & (f). So, finally, you successfully created your Xcode project for start iOS application development. If you want demo project then click below button. 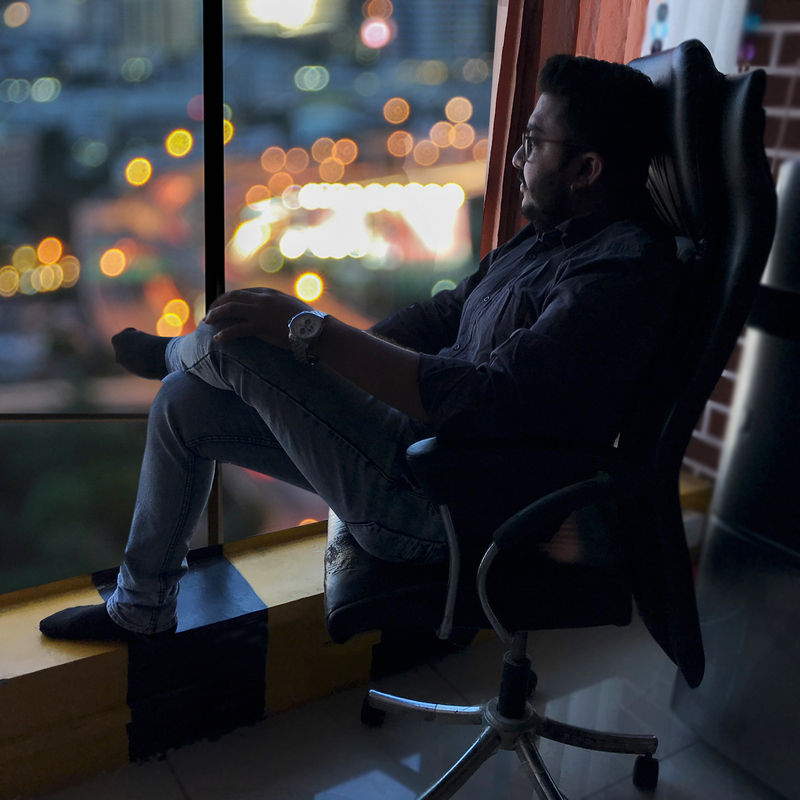 Greetings, I am Hardik Trivedi (iHart) (Expert in iOS Application Development (Objective-C & Swift both)). If you have any query regarding this blog or iOS Application Development feel free to ask us. We have a great team of developer who can solve your problems. If you want to create some realistic app on your business, let us know here.